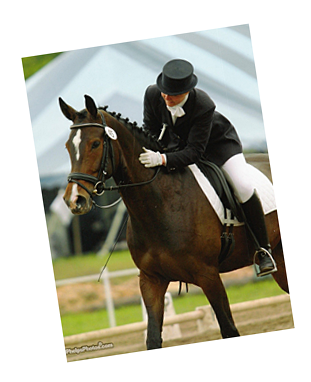 We are a top quality warmblood breeding facility situated midway between Toronto and Montreal in the beautiful historic city of Kingston, Ontario, Canada. We are 15 minutes north of Queens University and 1/2 hour north of the New York state border. Check out the News page for more information! 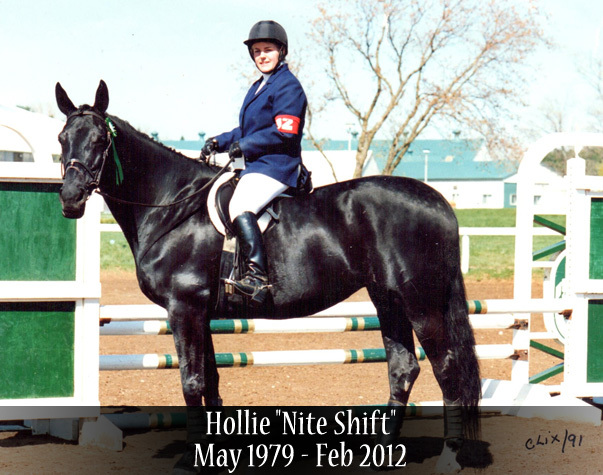 She was a wonderful performance horse, babysitter, and broodmare. She loved her sweet feed!